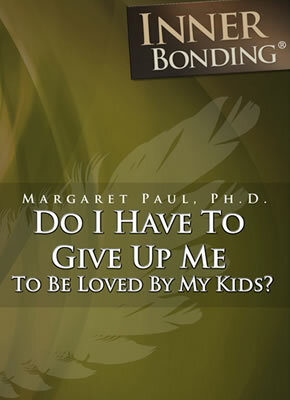 Home > Store > CDs > Do I Have To Give Up Me To Be Loved By My Kids? This CD is 2-1/2 hour lecture with questions from the audience on the material presented in this book. It includes role-plays around various common conflicts with children and how to resolve them in loving ways - rather than resorting to authoritative or permissive parenting.